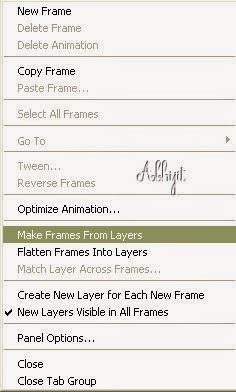 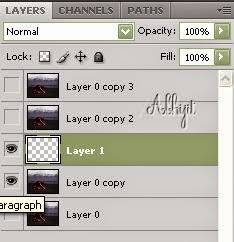 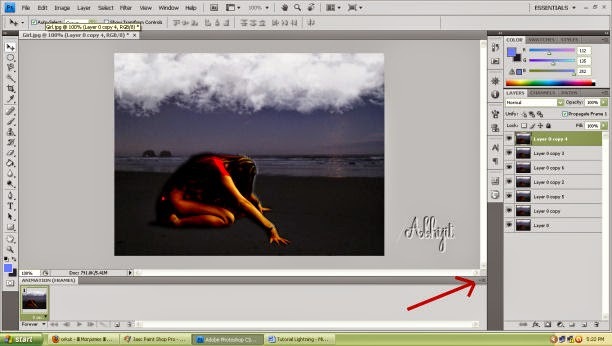 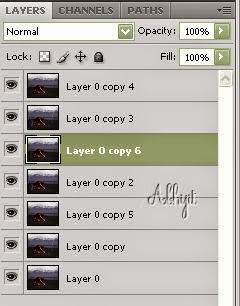 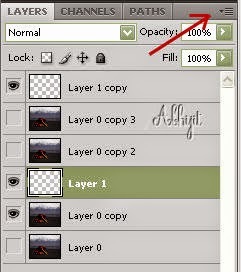 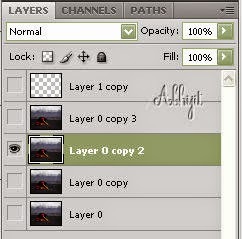 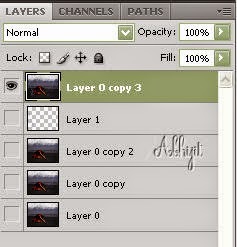 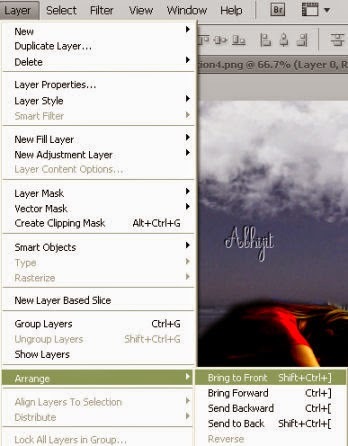 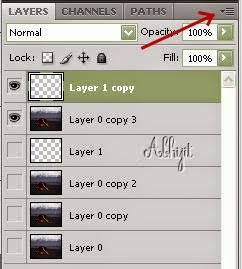 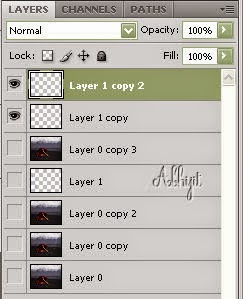 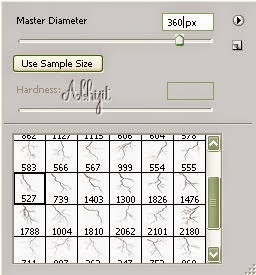 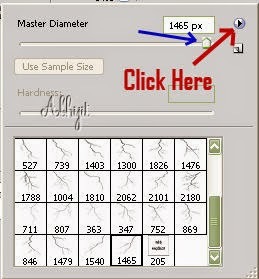 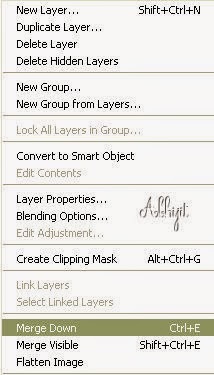 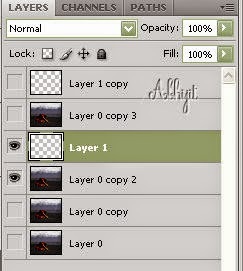 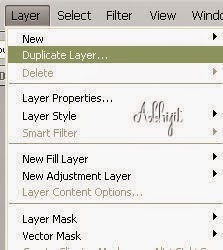 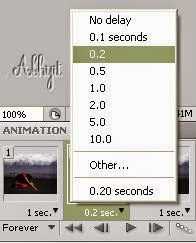 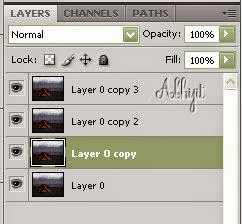 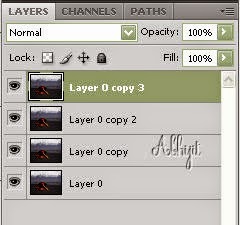 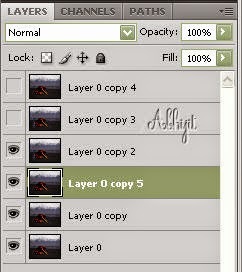 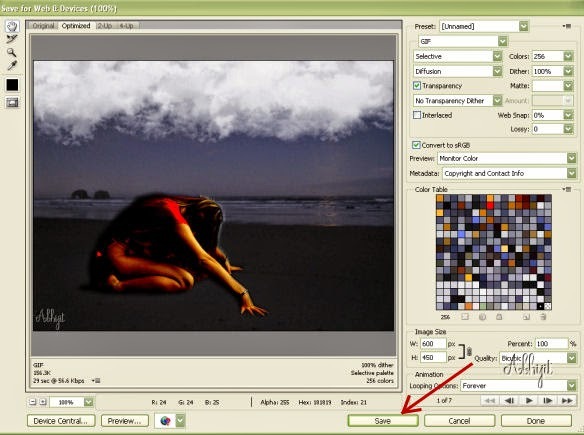 Copy and paste the (.abr) file in the Brushes folder. 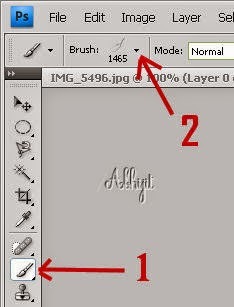 To see the brush, close the Photoshop and open again. 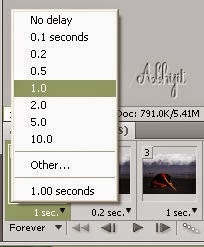 Sorry. 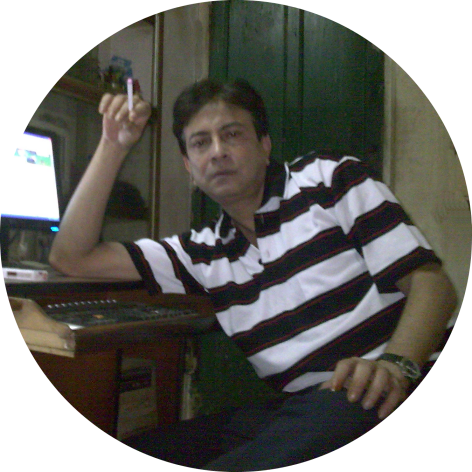 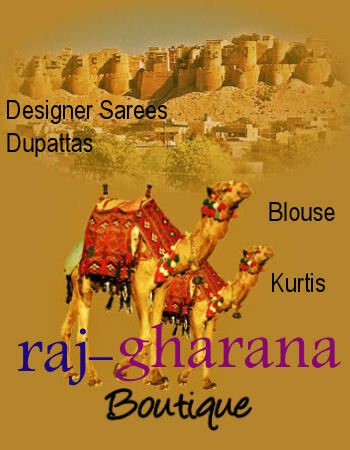 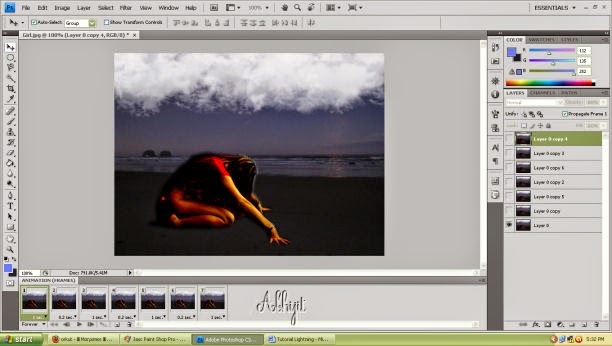 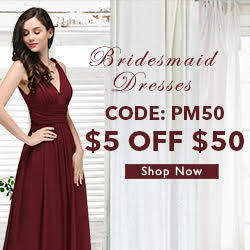 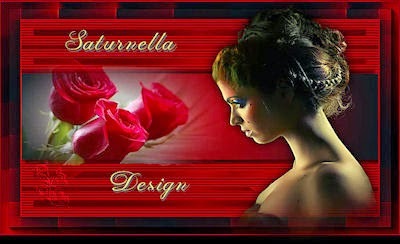 I have uploaded new link of my 4shared. 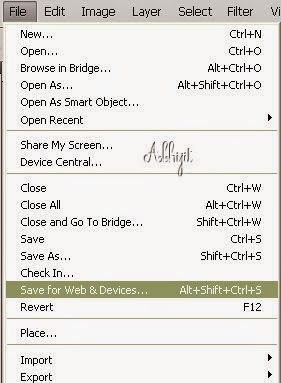 Now the link will work.